THANKS TO PAUL REVERE & THE RAIDERS (3), VAN HALEN & PRINCE (5), THE BIGGEST NAMES IN SHOW BUSINESS (10), CHRIS BOLGER (11), DAVE AMELS (12) AND BIG FRESH (15, 16). TRACK 1 WRITTEN BY ORBISON, 6 BY JOHN/TAUPIN, 12 BY MCCARTNEY AND 14 BY KATIS. 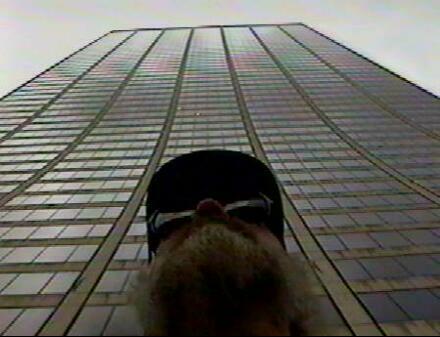 COVER: SELF-PORTRAIT (video capture), 42ND ST. NYC 9-19-99.